Welcome to our Deco Heat Team workforce with over 15 years experience specialising in fire and heating installation. Deco Heat has three showrooms. Two located in Cardiff and one in Brecon. Our aim is to offer competitively priced, excellent quality products accompanied by our outstanding levels of customer service. 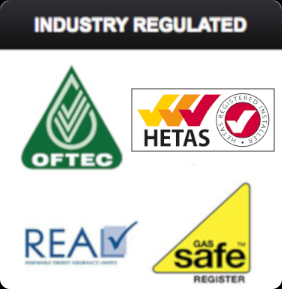 We pride ourselves in having our own HETAS, NIC EIC, Gas Safe and Oftec qualified installation teams. 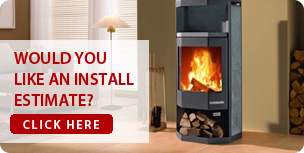 We can carry out any type of installation or modification to your stove fireplace or chimney. 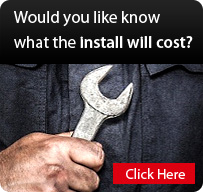 We offer a complete service from a no obligation survey right the way through tothe commissioning of your chosen appliance. Even if you have no chimney we are able to design and install one for you……no chimney, no problem! 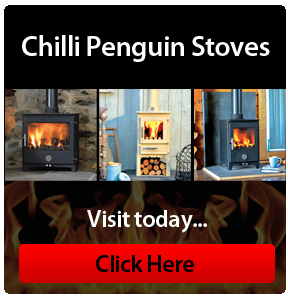 At anytime we may have over 500 stoves/fireplaces in stock, this enables us to provide you with the best service at a great price. We also have close links with our suppliers enabling swift delivery of any non stocked items. Redfyre, Rocal, Romotop, Skan Therm, Stovax, Tortoise, Vermont, Villager, Wamsler, Yeoman and much more.